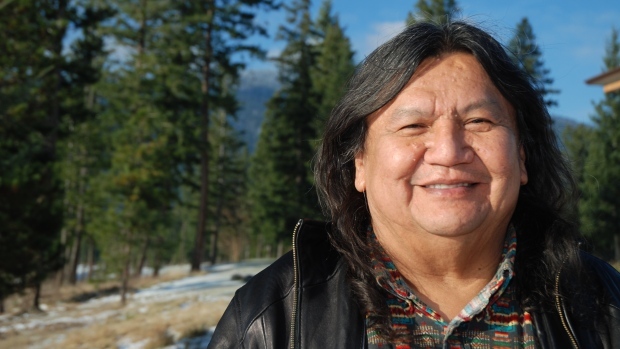 Arthur Manuel, former chief of the Neskonlith First Nation. Two B.C. First Nations leaders have just written a book that outlines the challenges Indigenous people face and offers solutions that they believe could benefit their people and the rest of the country.